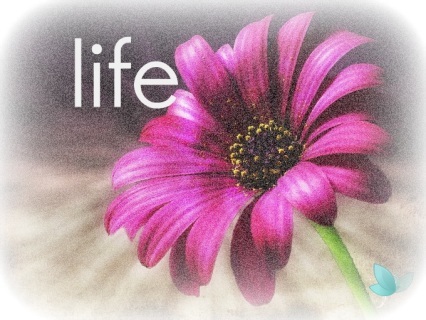 so that you can find greater balance and harmony in your life. or as a thoughtful gift for a loved one. *Completely unique to Life Soul Vision are our Rainbow Readings. A precious insight into the character and personality of your new baby or child (under 5). *Our playful readings uncover fascinating influences and humorous revelations. We capture the animal and angelic guides that protect and surround your little ones, we link with colour energies and predict life purpose and unique insight to their characters as they walk forward on life's journey. 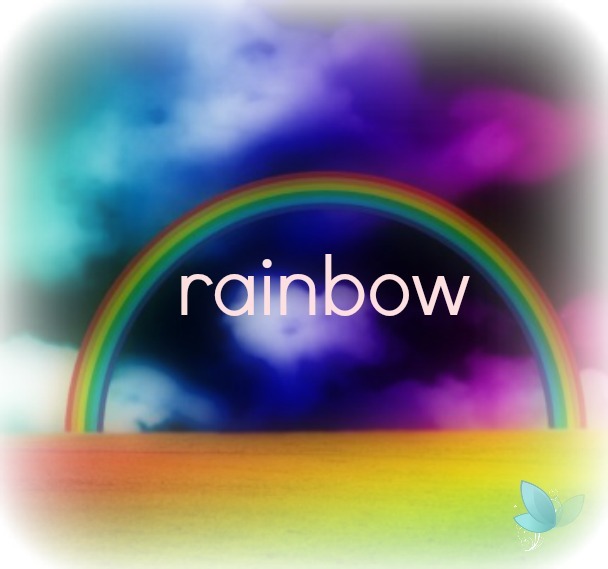 *Rainbow Readings Include a unique personal message from your babies guides. This is a such a special and beautiful gift for yourself or as a gift for new parents and will be the perfect keepsake. * A unique insight into the energetic influences around you. This personal reading will focus on life, love and career helping you with any challenges or areas you need guidance and support in. * We tune into your guides and bring messages from the universe including the Animal Guides that are around you and how they can help you moving forward. 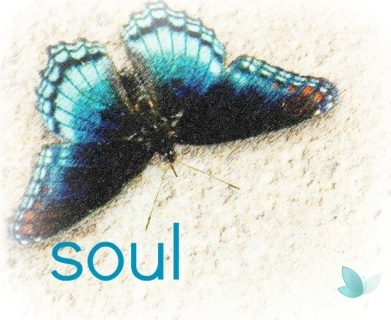 *To connect body, mind and soul we create uniquely personal Soul Insight Readings. 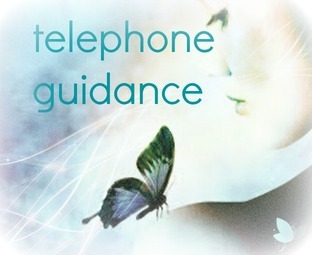 The guidance is designed to help you trust and work with your intuition and to develop the ability to find an inner peace regardless of what is going on in your life. *Your personal Soul Map links into the energetic aura around you and helps decipher patterns and events unfolding before you in love, life and relationships. 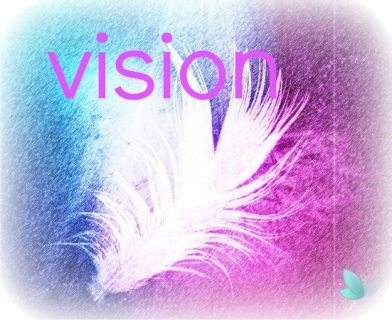 * Our Vision Insight Reading connects deeply with the angelic realm. We offer messages and guidance from your personal life guides and look at the cosmic influences which are present around you. 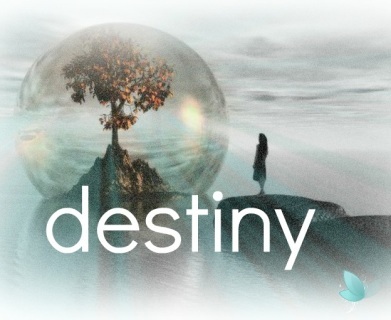 *The Destiny Reading is a comprehensive look Into your life. 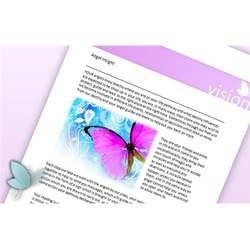 It is a unique imprint into where you are now and a look towards the future to offer you valuable messages and reassurance about your pathways in all areas of your life. 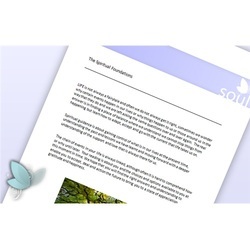 *We connect into the influences of animal guides , universal energy and astrology to take a snapshot of how your spiritual guides are supporting you. 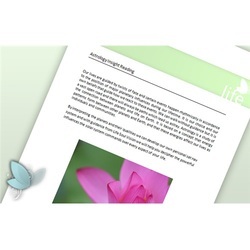 *The reading covers a 6 month period and shares how to feel more empowered and in tune with the energy around you so that you can find greater harmony and balance in your life. *With guidance into both the present and future and a personal insight assessment included to advise you of where your strengths lie, and how to use them in love, life and work situations, this reading is a powerful blend of spiritual love and advice from your closest spirit guides.